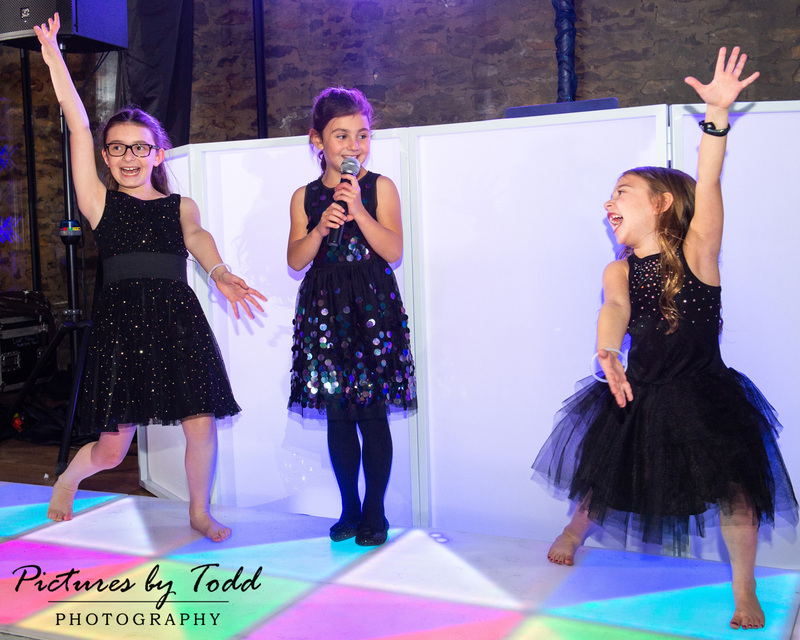 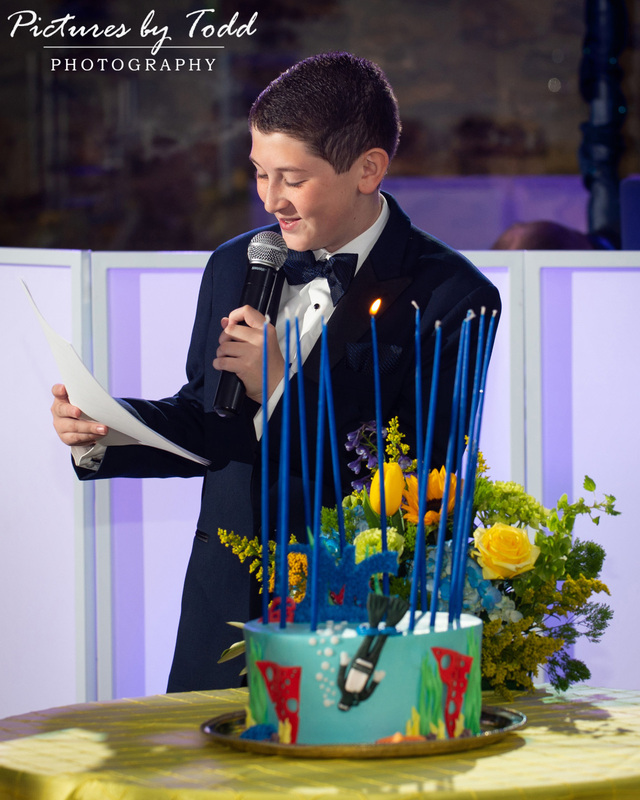 Thank you Cohen family for another wonderful mitzvah. 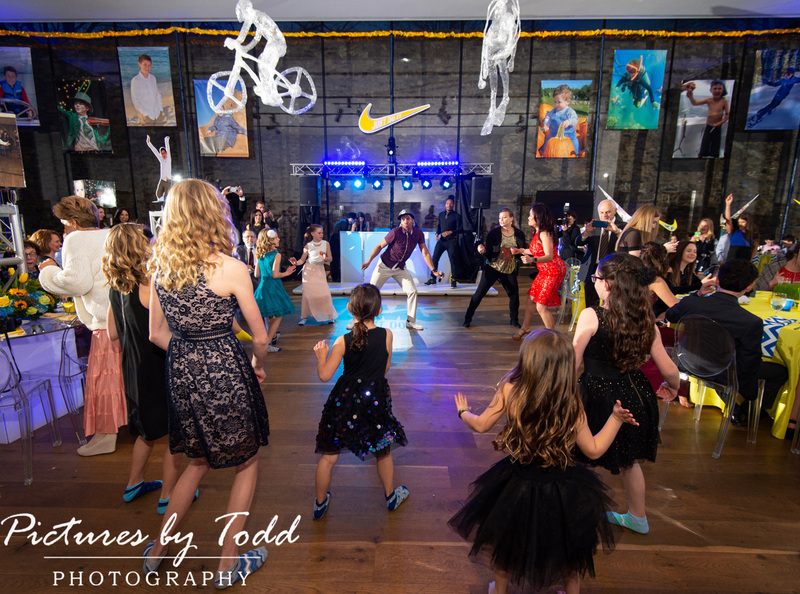 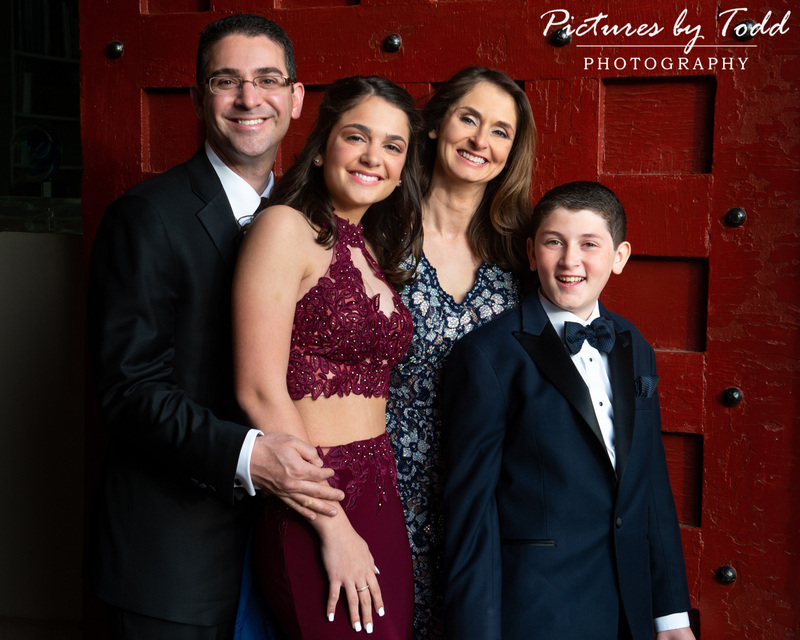 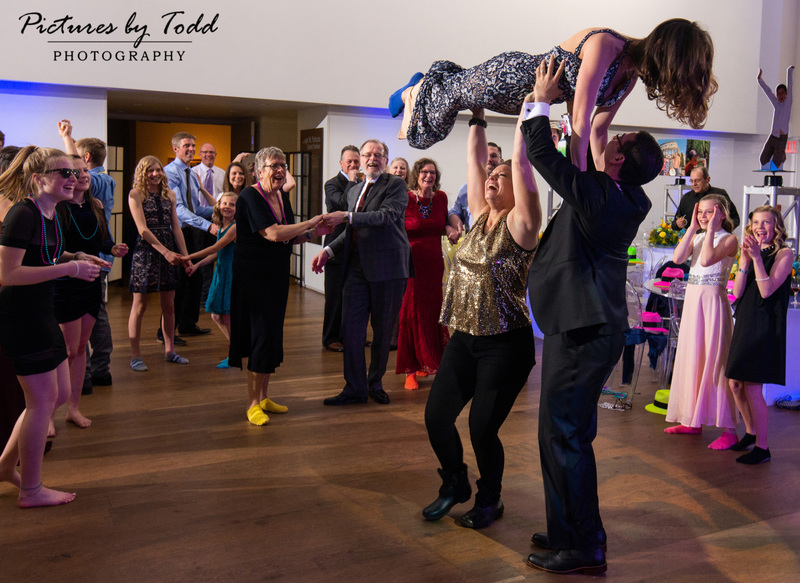 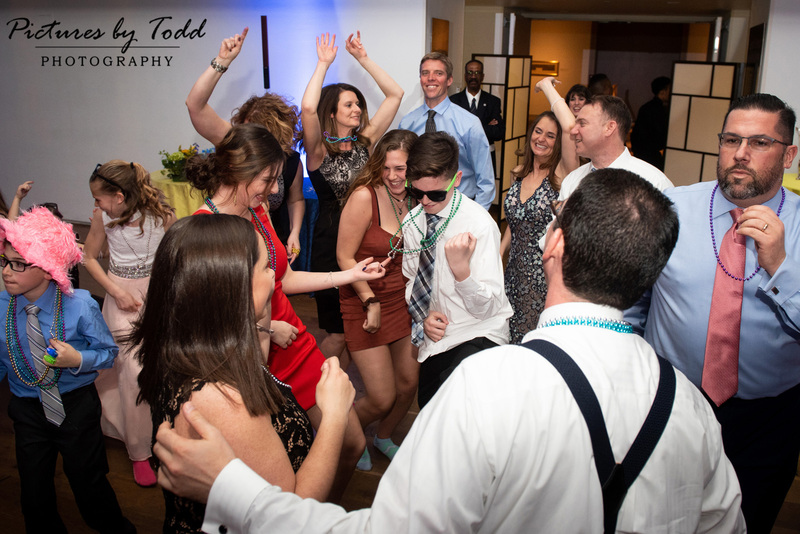 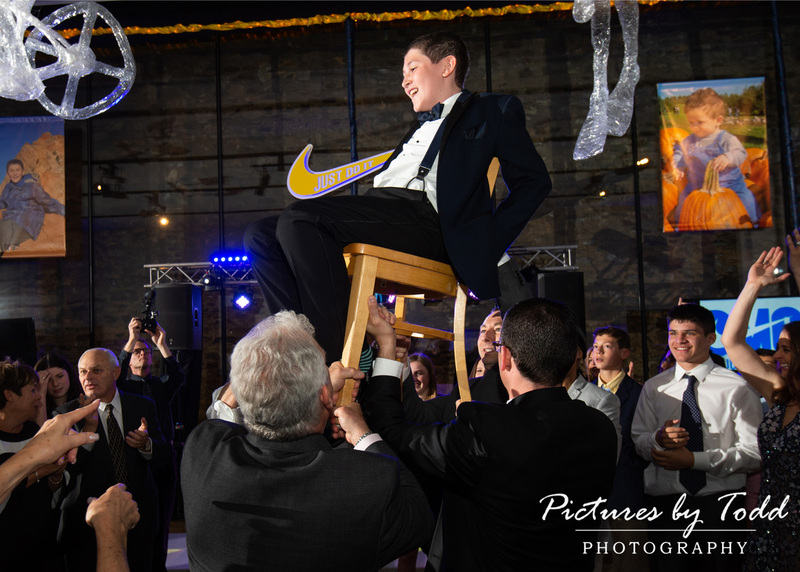 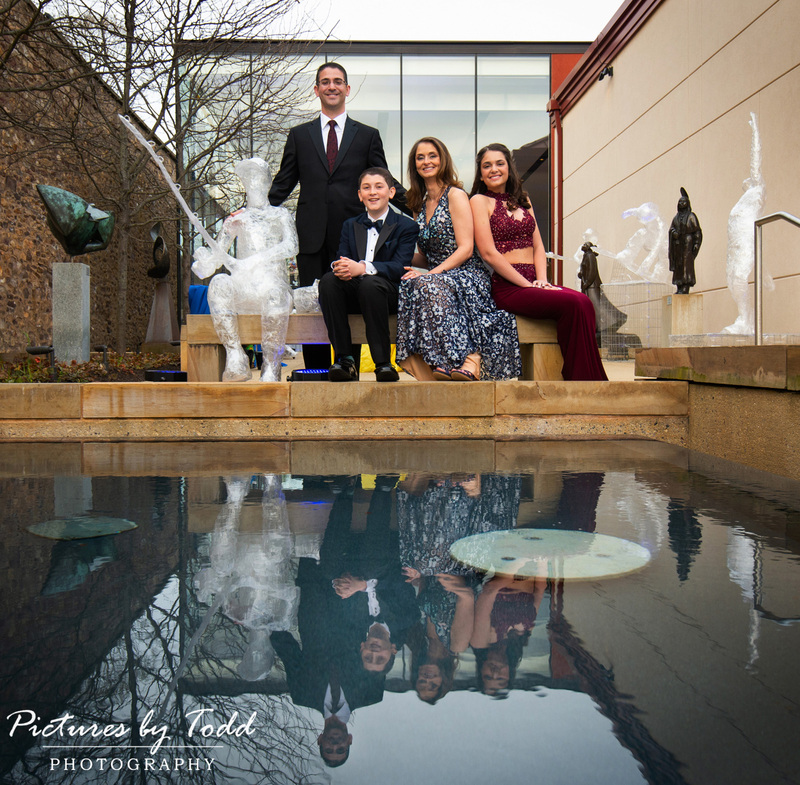 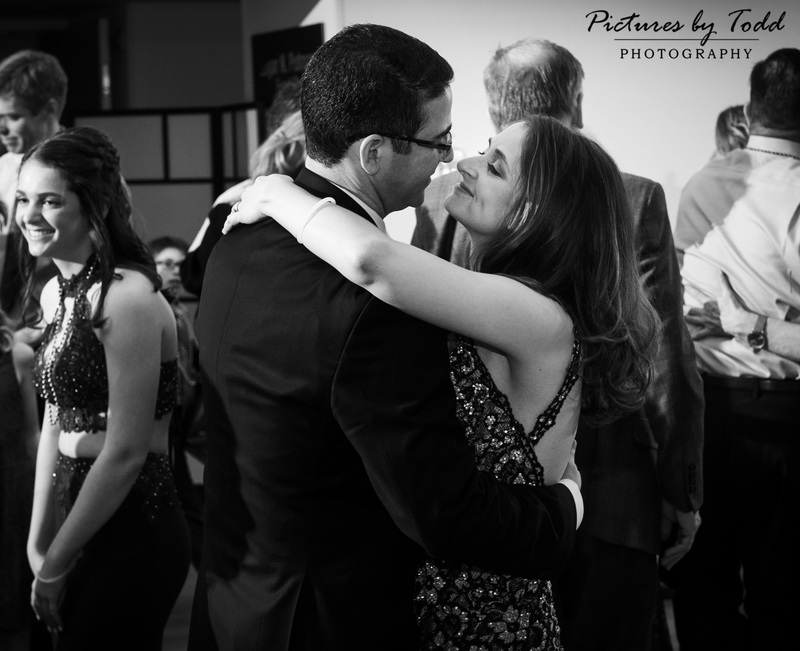 David’s Bar Mitzvah at Ohev Shalom and the Michener Museum was one for the books! 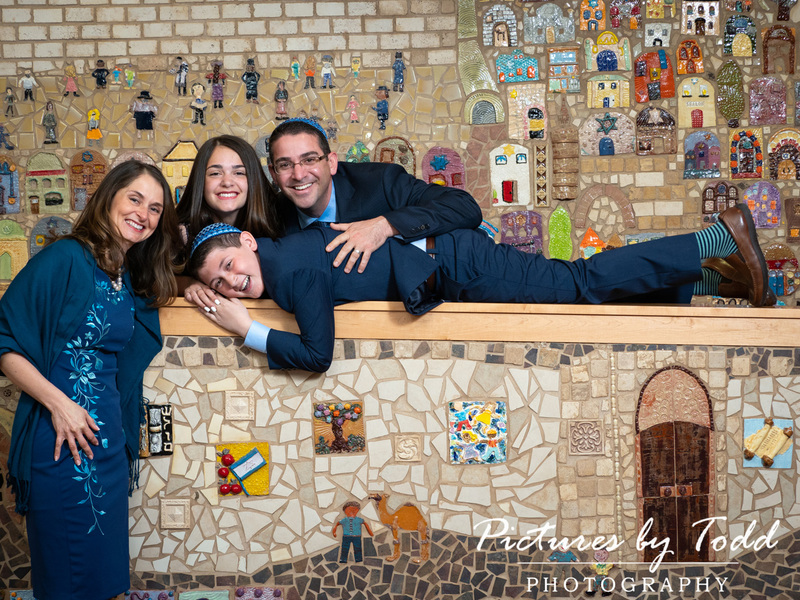 David followed in his sister Gabriella’s footsteps, whom paved a pretty clear path. 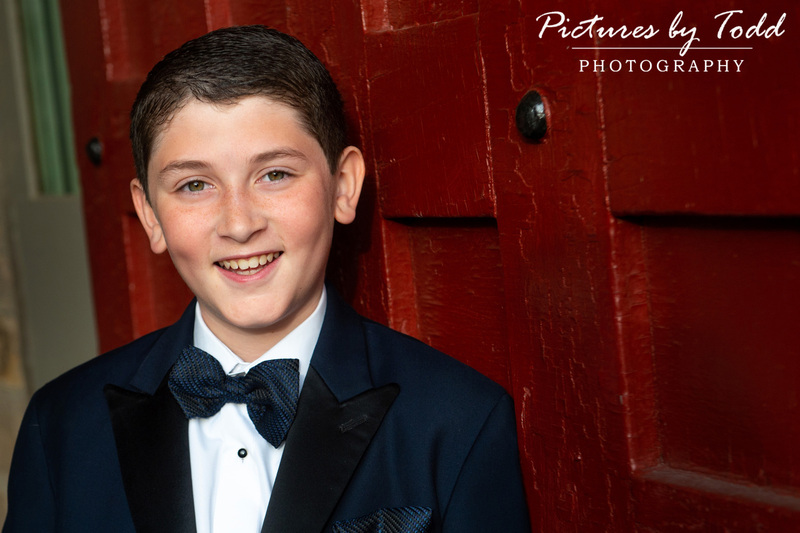 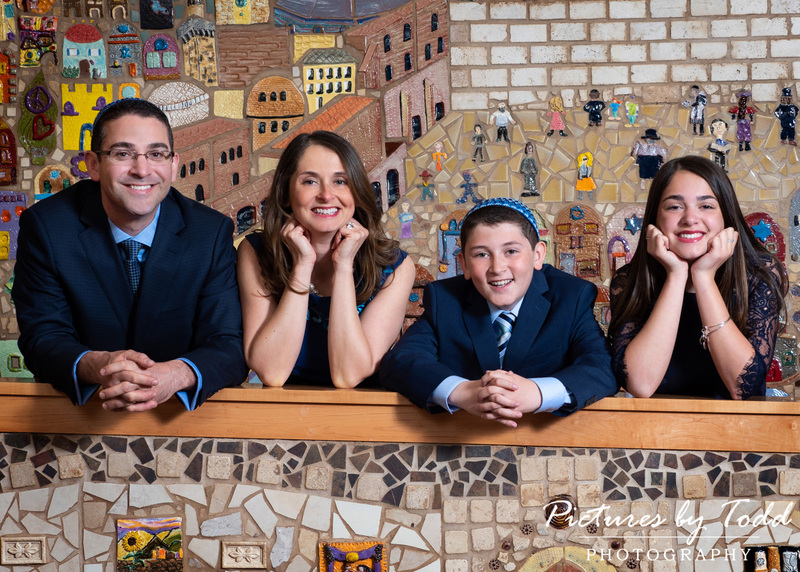 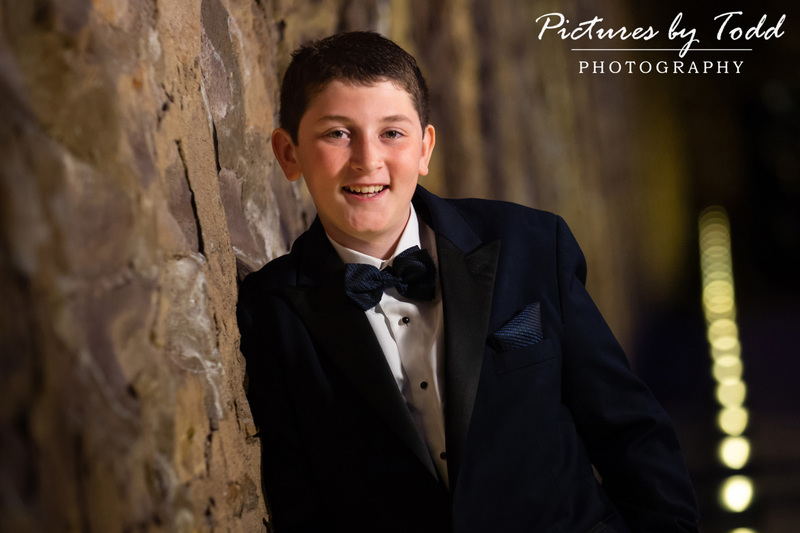 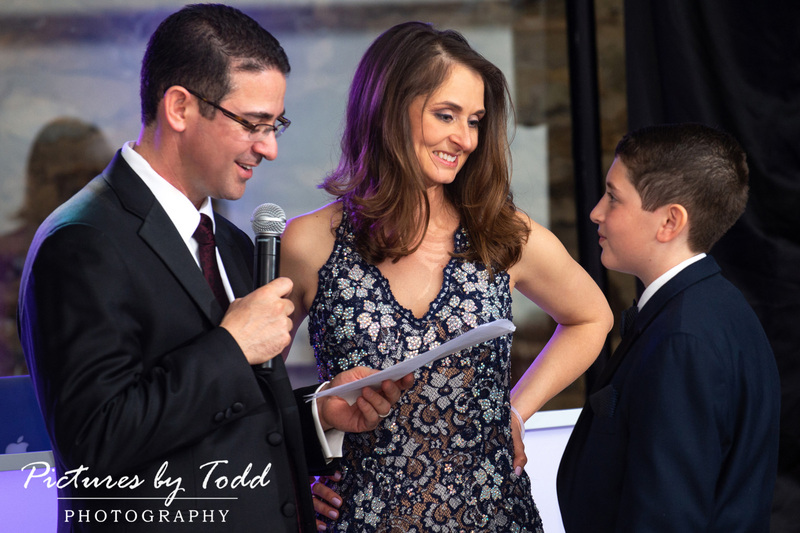 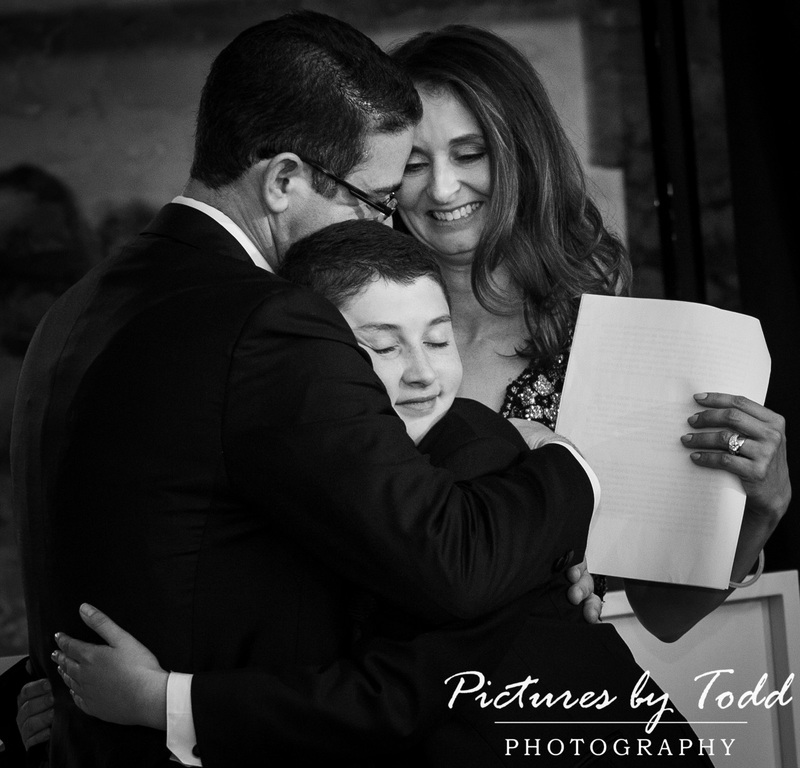 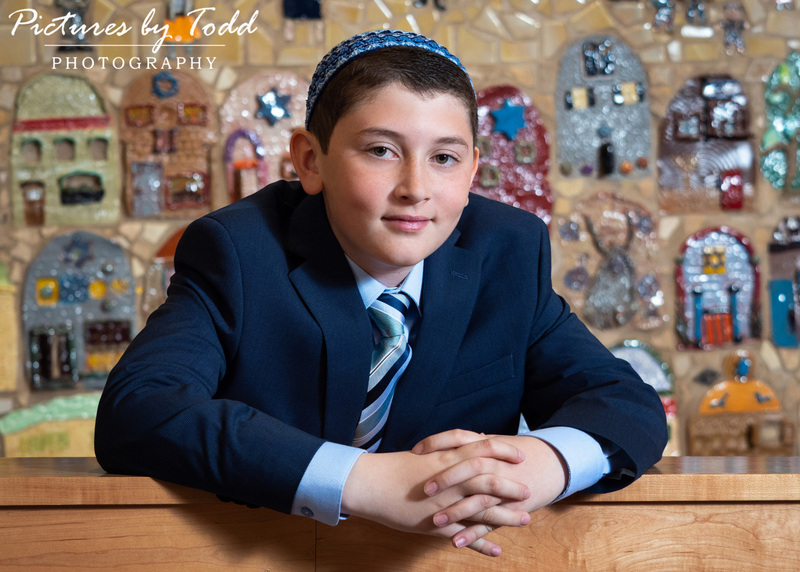 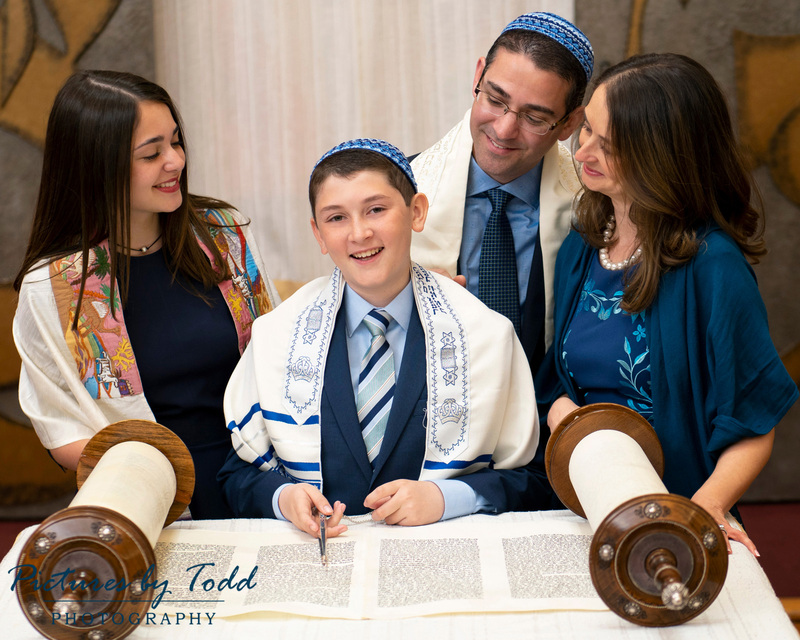 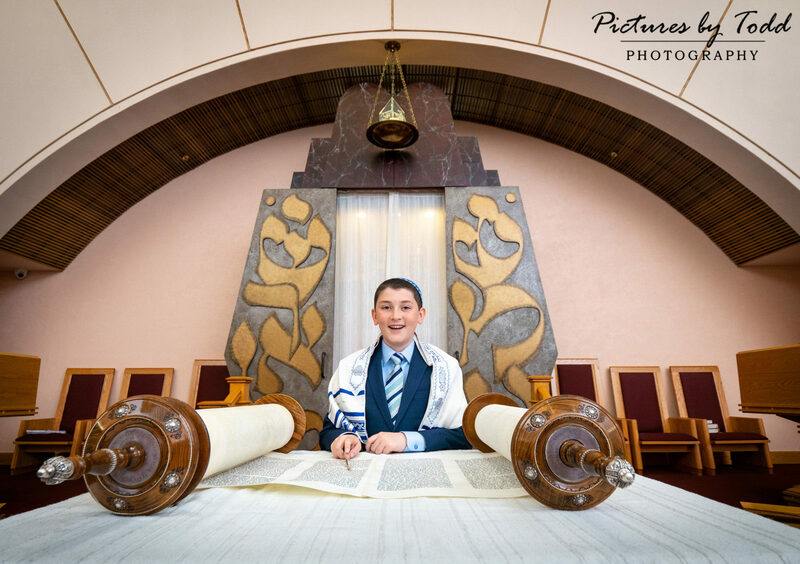 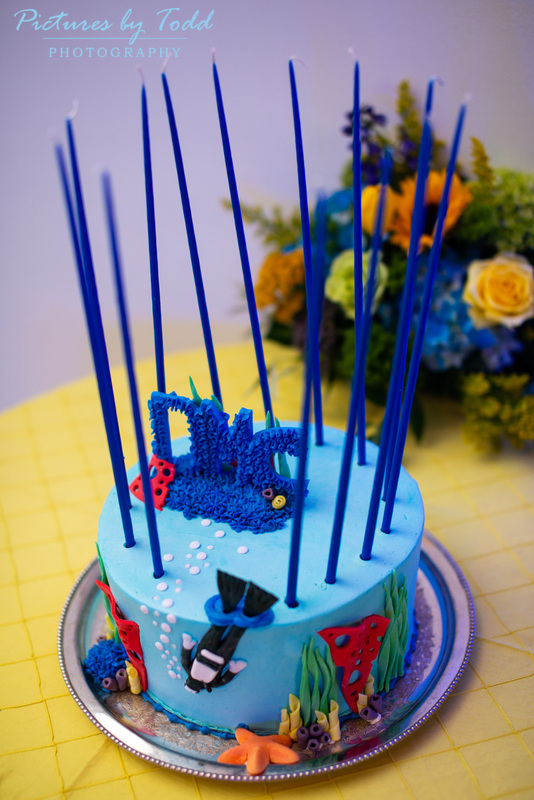 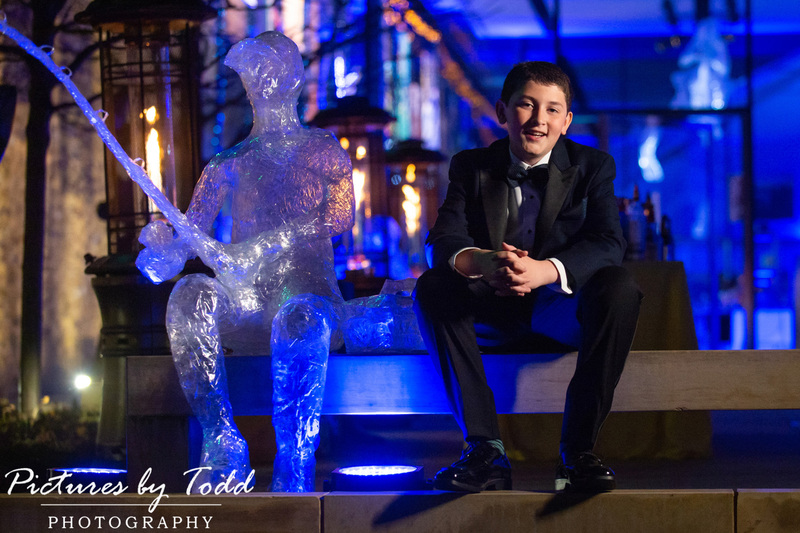 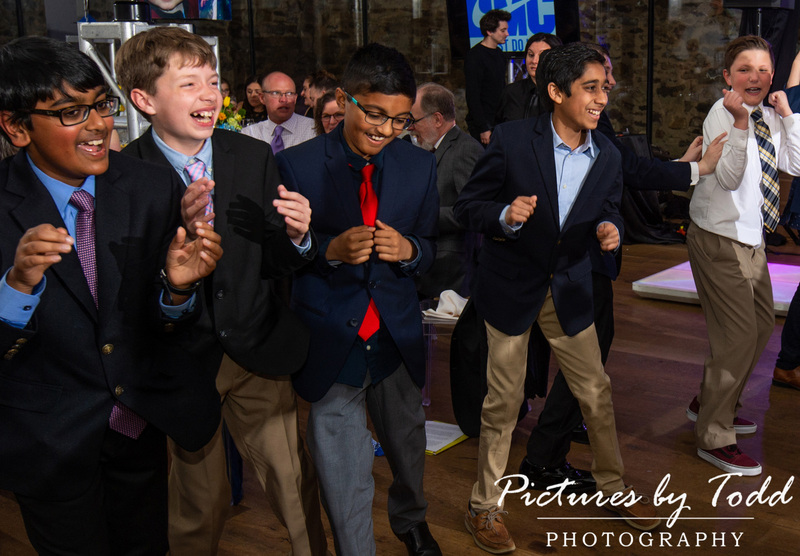 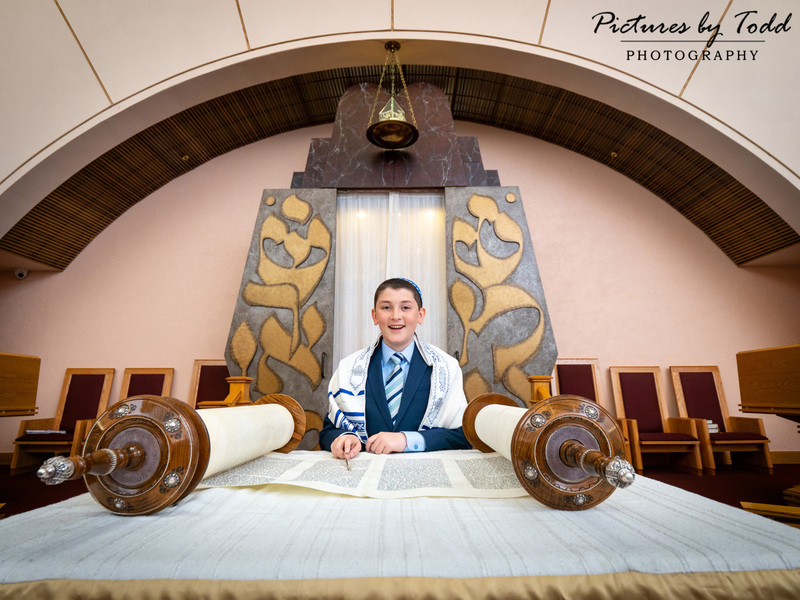 David’s love for art came full circle at his Bar Mitzvah with the help of his family. 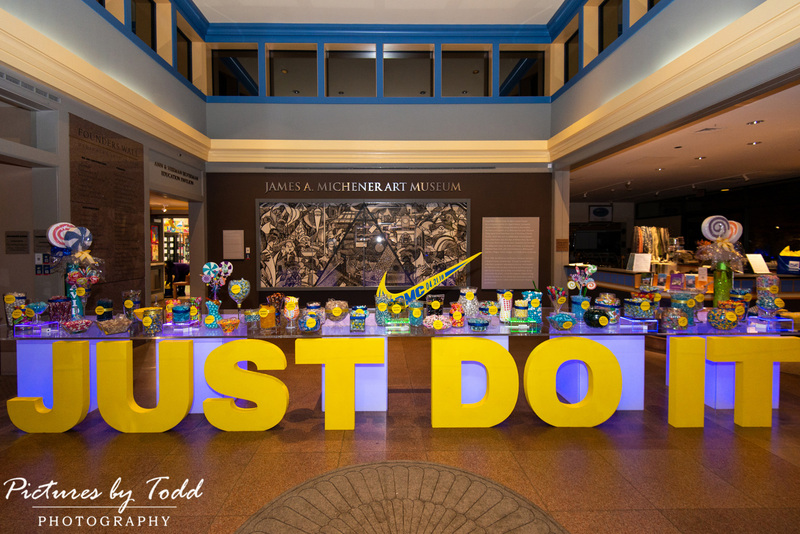 Using tape they created multiple tape sculptures to add to the museum! 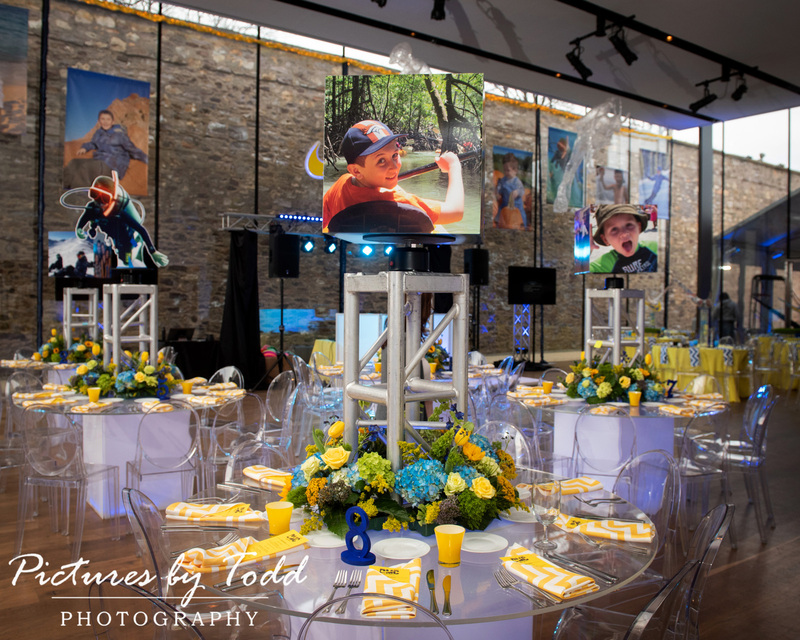 The room at the Michener Museum was recreated by Val Zaslow and her team at ReEvent. 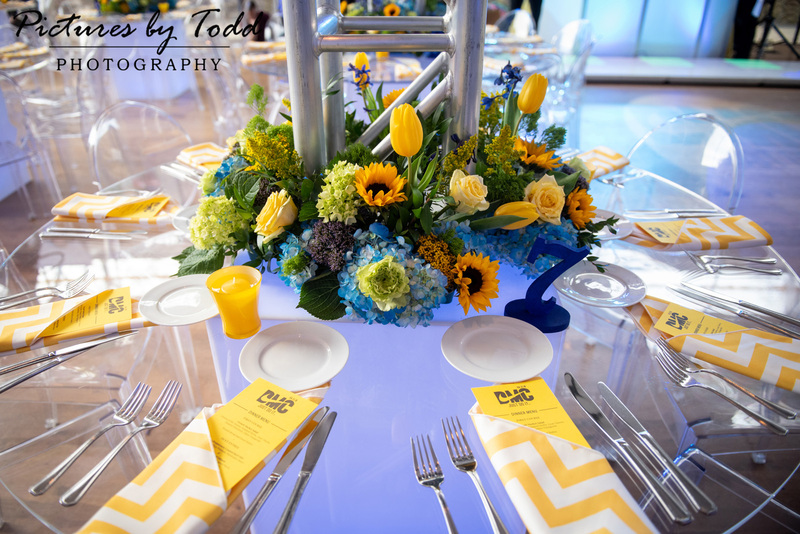 We loved how the centerpieces incorporated photos of David through out the years. 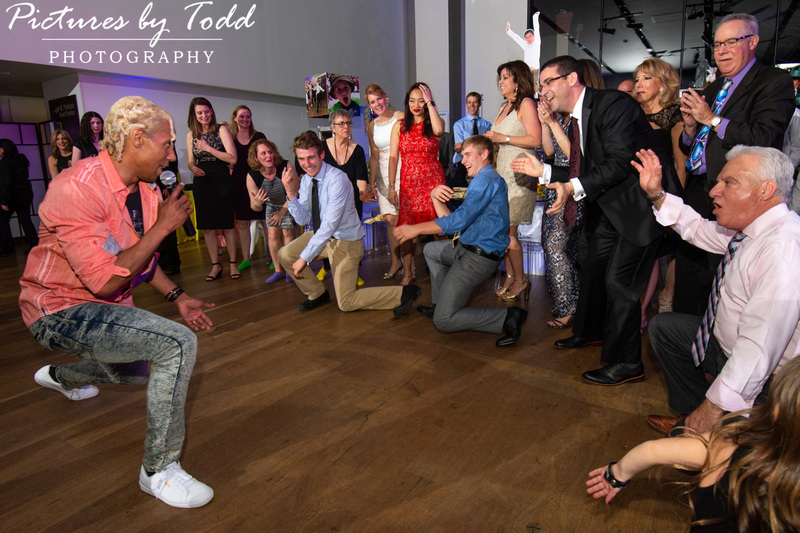 EBE entertainment brought out one of their most talented entertainers and MC, Ian Ashanti. 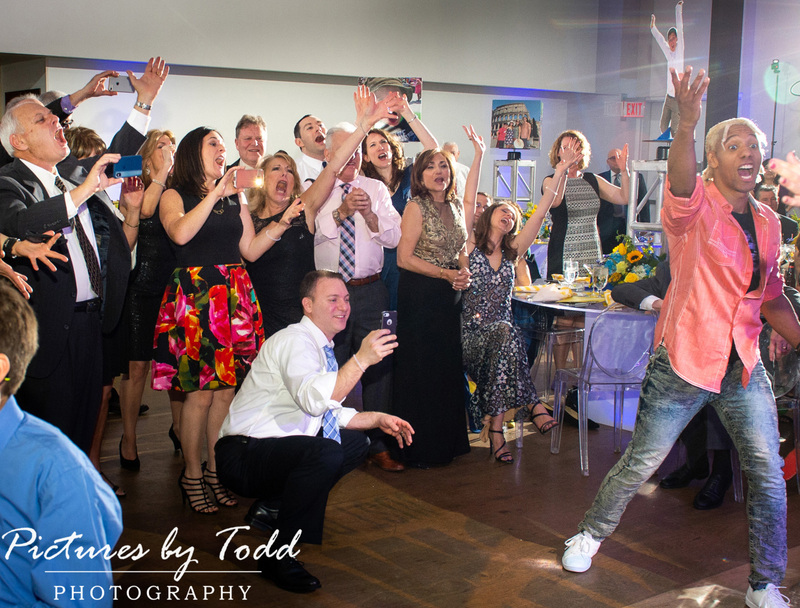 He’s able to cater to all guest and keep the party going to the very end! 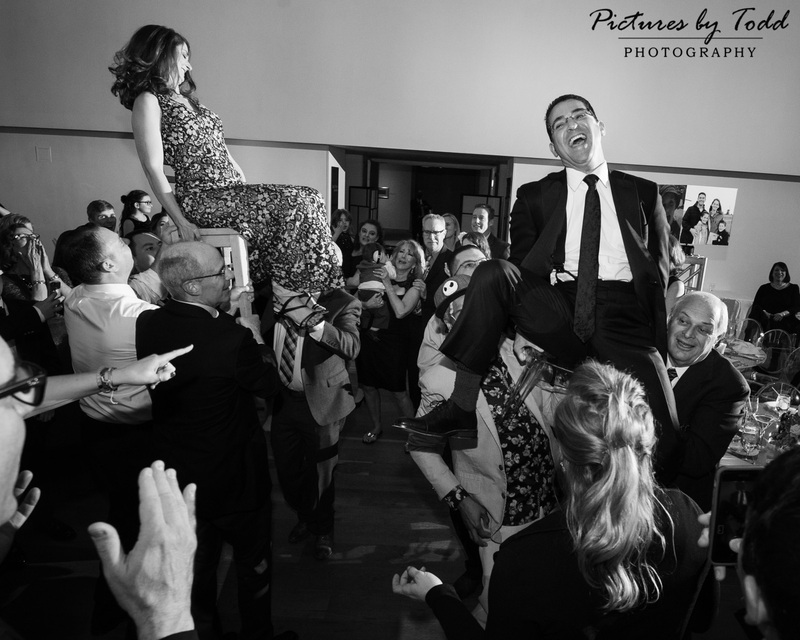 He’s lucky the Cohen family know how to party! 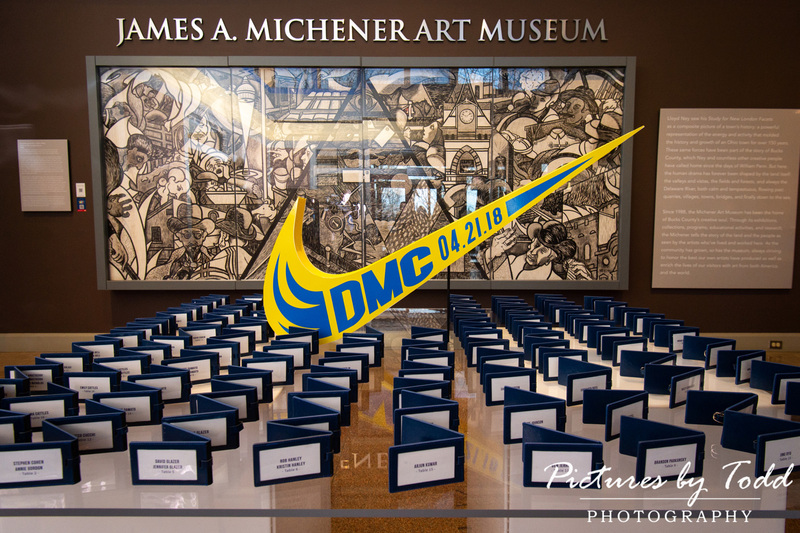 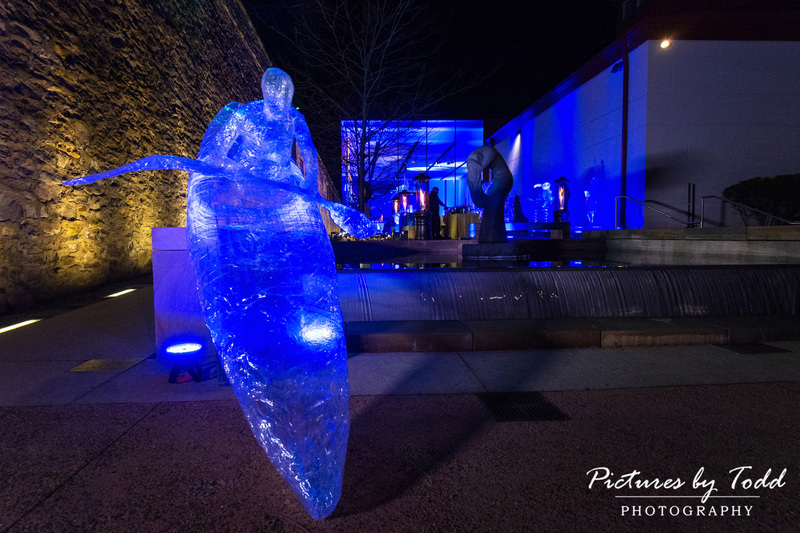 Shout to Terri Fair and Catering By Design at the Michener Museum for hosting another wonderful event. 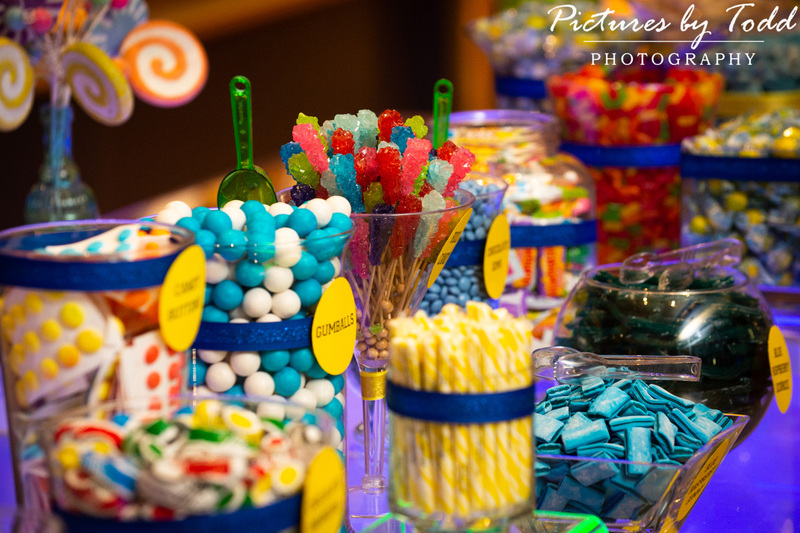 Here’s a few teaser to enjoy!